Saor is a one man band that caused a big impression on me with the début album (under the former name Àrsaidh). In fact, not only me, of course, but, as a general consensus, “Roots” was/ is one hell of a release. 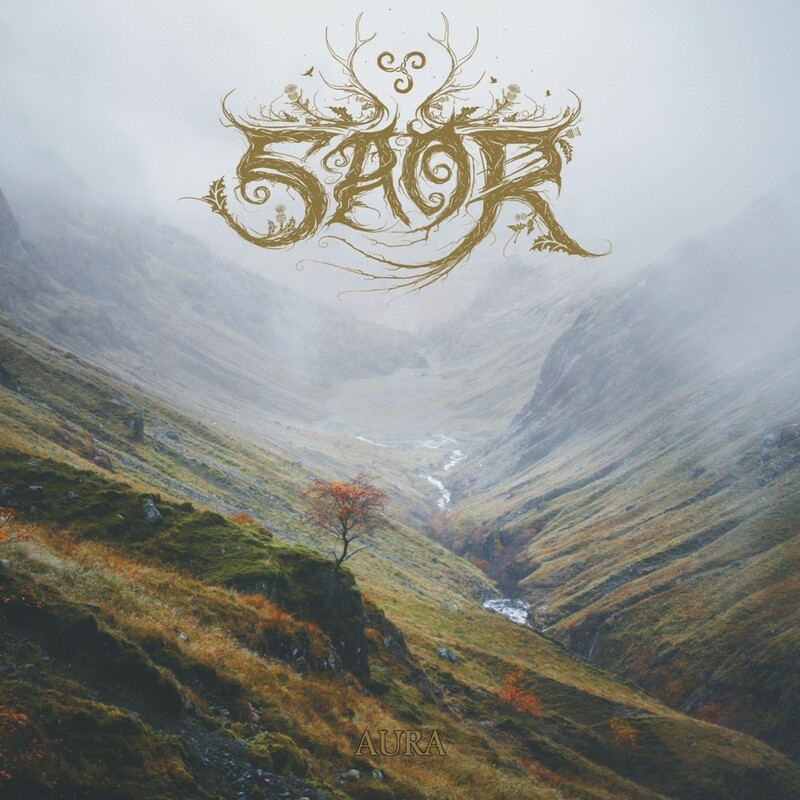 And, because of this, I was looking forward to Saor’s sophomore album, released this year, 2014, titled Aura. I wanted to know if Andy would be able to live up the expectations and my answer is yes, yes, he did. That in my modest view, surely. 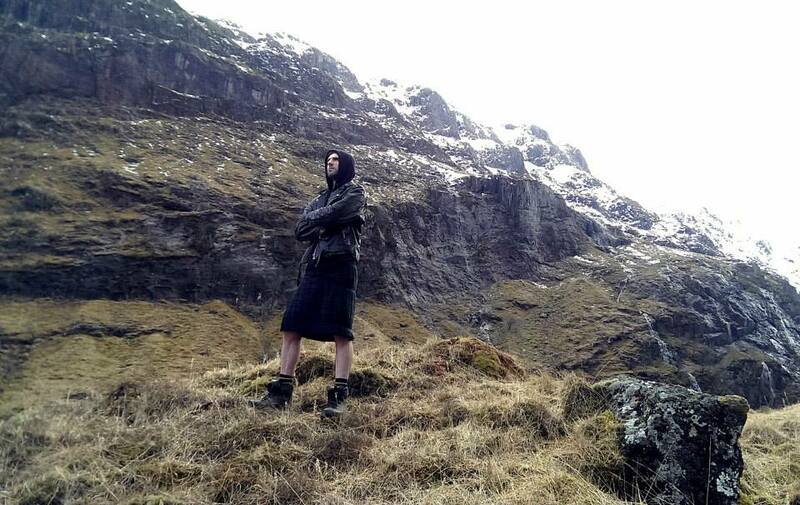 The “atmospheric celtic metal” band from Scotland nailed it again. The sound, which is indeed very well crafted, just to give an idea for those that aren’t familiar with it, could be described as an amalgamation of Summoning, Agalloch, Primordial and Moonsorrow, filled with Black Folk and Post-Metal. As the “genre” already gives you an idea, the music is very atmospheric, beautiful, haunting and Celtic. 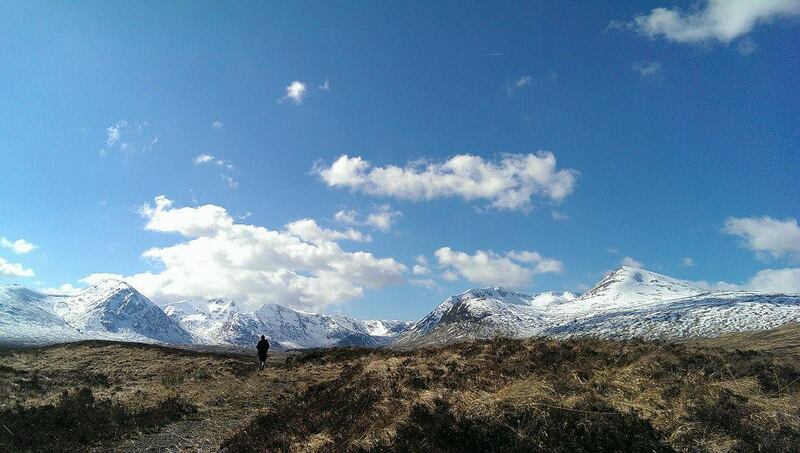 While listening to Aura, you feel like you’re walking around the misty Scottish mountains, fog everywhere, cold and raining, but with no worries in your mind, just you and the nature, in a perfect symbiosis. This majestic and powerful music takes you to the highlands and it is an amazing journey. The chants are also intriguing; they feel mystical, magnificent and graceful, turning the mood of the album even more epic. I must add that the compositions are so rich, breathtaking and heart-stirring. You have acoustic and electric guitars, bass, pads, tin whistle, bodhrán and all feel so organic, moving and uplifting. This is, in my humble opinion, such a beautiful and emotional release that should be heard by anyone slighted interested in good music, no matter the genre. Production of the album is sublime, as it should be in order to be able to enjoy all the elements that build up the greatness of Aura. I have to add again, this is a pure, honest, beautiful (I know I used this adjective a lot, but the release deserves) and creative, proving to some that atmospheric metal isn’t always boring. I urge you all to give it a try and to help promote the band the way that you are able to.